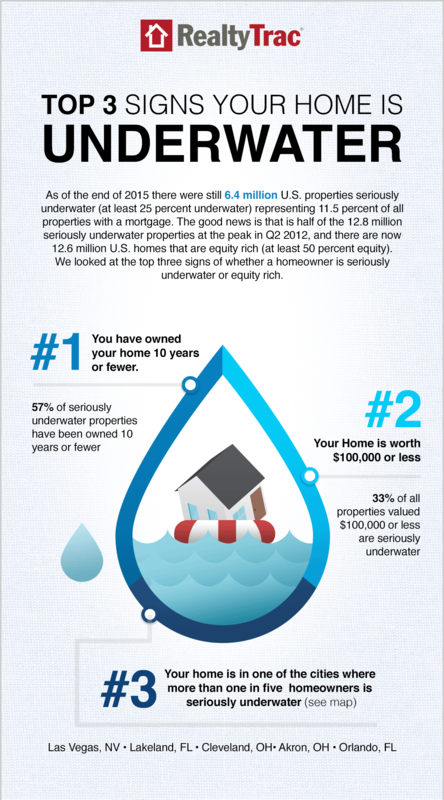 In Miami, 19.6 percent of foreclosed homes are seriously underwater, which is about 296,838 in the Miami-Fort Lauderdale-Palm Beach MSA. 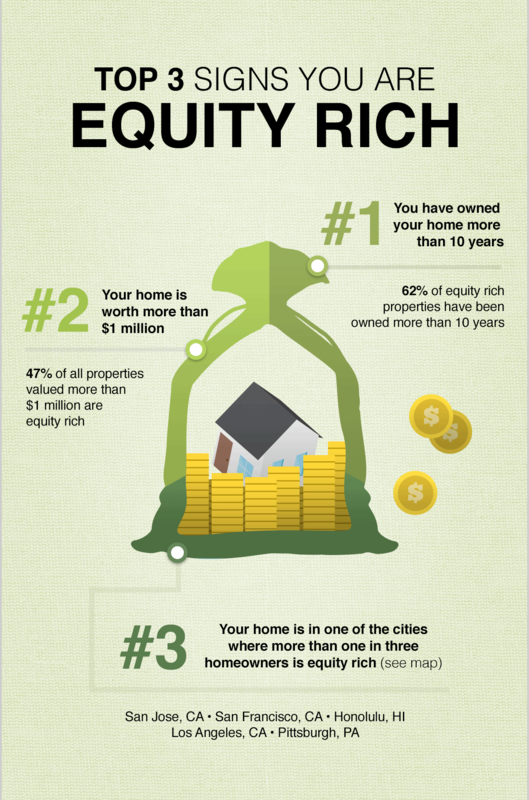 RealtyTrac reported 354,346 foreclosures that are equity rich in Miami, or 23.4 percent. 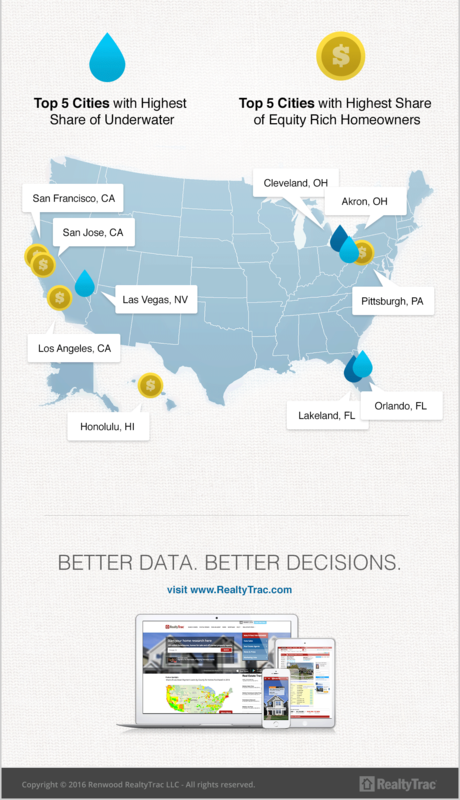 In Miami-Dade County, RealtyTrac reported of the 990,697 properties, about 19.7 percent are seriously underwater. On a state-wide basis, Florida had 20.7 percent of homes with equity and 19.8 percent of foreclosures are seriously underwater.